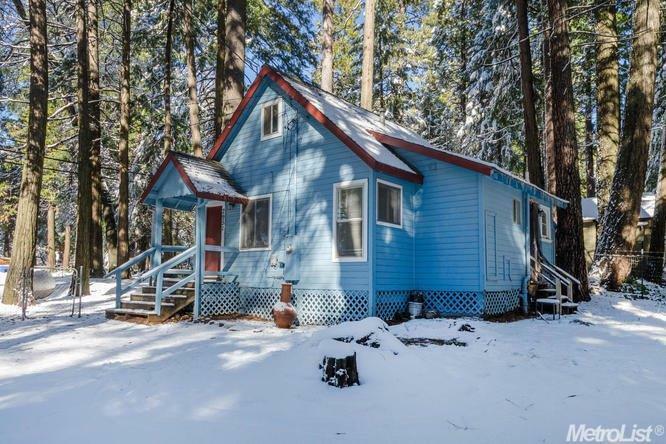 Super cute cabin on FLAT parcel in the Heart of Pollock Pines. Walk to Library, Public Transport, Post Office etc. This property is Zoned Commercial so you could set up your home business here as well. Owner has plans for expansion that he will share with Buyer.